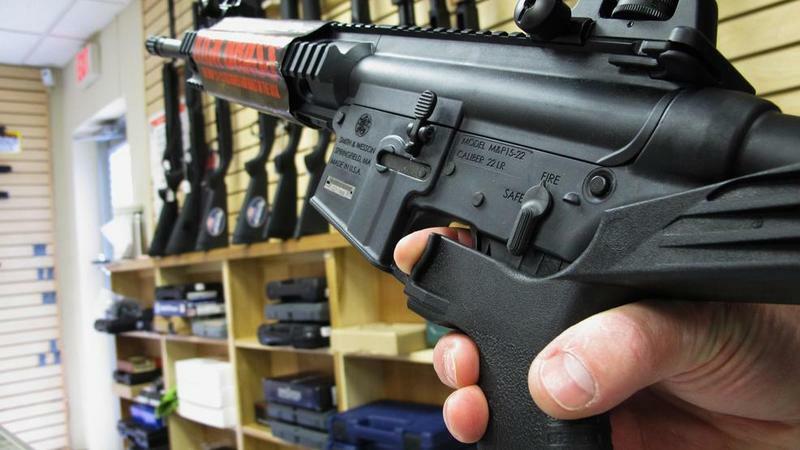 Tucson Republican Rep. Todd Clodfelter's bill failed two weeks ago but got a second vote under a procedural move and passed on a 34-20 vote. It now heads to the Senate for action. 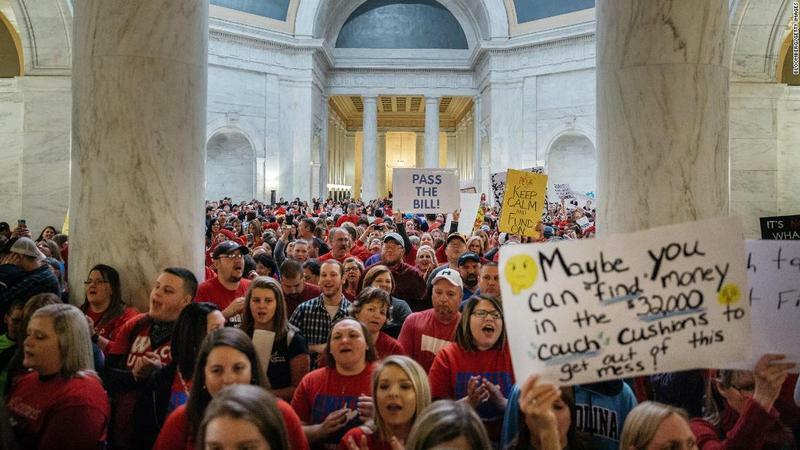 The proposal received bipartisan support and opposition, with many who voted no saying they thought the Legislature should just adequately fund schools and some calling the cash insulting to teachers. "Having had 50-plus years' experience in the schools ... $300 is so totally insufficient in terms of funding school supplies or anything else," Democratic Rep. Geraldine Peten said. "I implore the state of Arizona to make education the No. 1 priority and fully fund our schools." Clodfelter said he agreed that the proposal was a small step to help the state's teachers, who are among the lowest-paid in the nation. "This is an opportunity to support our teachers, which we keep saying we want to do," Clodfelter said in a floor speech. "Let's support our teachers, give them the opportunity to regain some money they've spent on their class for our children." 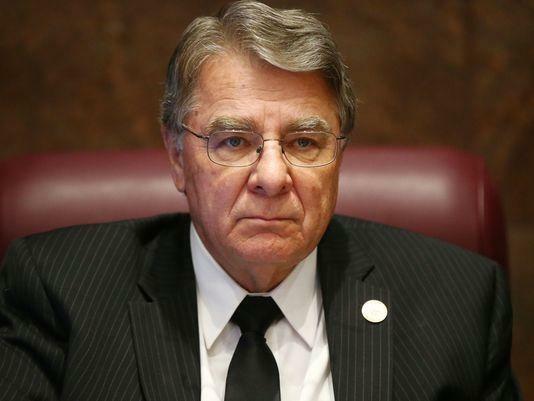 Republican Rep. Noel Campbell of Prescott chastised opponents who argued the proposal didn't go far enough to fix the state's teacher pay problem. "This is not a fix, we know that, and it's not insulting either," he said. "It's a good-faith effort to try to help our teachers. It's not everything but it's something." The state cut hundreds of millions from school funding during and after the Great Recession and still hasn't restored much of that cash. Teachers across the state on Wednesday organized a daylong protest to highlight the lack of good salaries for them and support staff. Under the proposal, each teacher can take a $150 credit on their tax returns for supplies they buy for their classrooms. All 55,000 public school teachers also will get a $150 payment from a nearly $9 million fund. 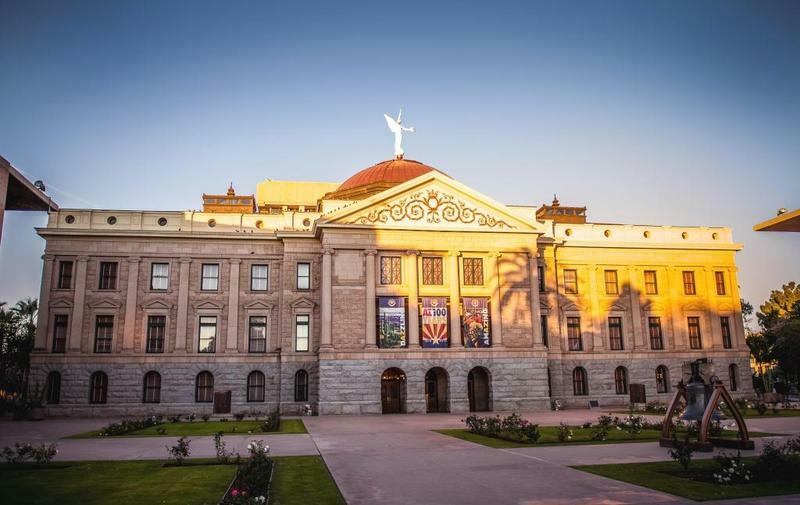 Democratic Rep. Mitzi Epstein of Tempe called the $300-per teacher "crumbs" that should be considered "icing on the cake, sprinkles on top of the ice cream" of a fully funded school system. "This will not help - it is part of the problem," she said. "At the same time if crumbs are the only thing this body will give to teachers, then I have to go along with the crumbs. I vote yes." Clodfelter said he planned to make some changes to the final proposal as it makes its way through the Senate.